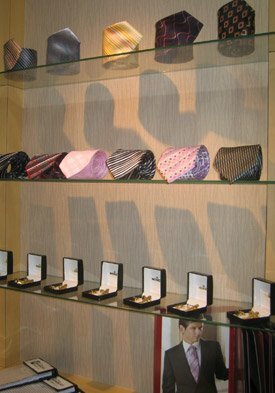 We carry a wide selection of woven ties, cuff links and tie links, ideal for a perfect gift! We offer you complete collections of fabrics from the world's leading fabric houses. 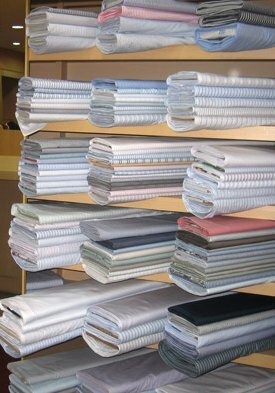 Our extensive selection of fabrics, includes a wide assortment of elegant and luxurious four season fabrics.